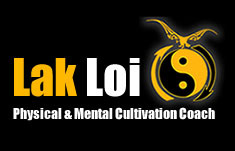 Award winning, Sifu Lak Loi is a true White Collar Warrior! 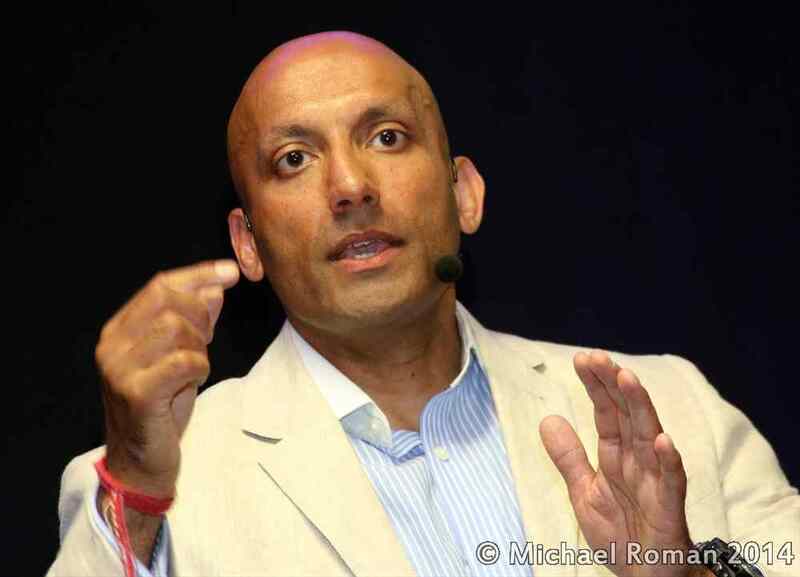 He has been a City and Wall Street Consultant since 1997, currently working in the City of London by day as a Senior Consultant, and practicing and teaching Bruce Lee’s art & philosophy of Jeet Kune Do (The Way of the Intercepting Fist) by night. And runs the London school of JKD, called JKD London. He has a direct lineage to Bruce Lee himself, and is certified under the famous Wednesday Night Group under the Living Legend Sifu Tim Tackett and his European Director, Kwoklyn Wan. Sifu Lak Loi states that “The purpose of this JKD group is to preserve and promote Bruce Lee’s art & philosophy of Jeet Kune Do, to help define and teach the core curriculum, not to confine us but to liberate us, and to discover our personal expression of Bruce’s art & philosophy”. “My chief definite purpose is to inspire, educate and empower people, so that they can live life to its’ truest potential (consisting of peace, poise, pleasure, prosperity, purpose & passion)… so they can align themselves towards their personal liberation, self-actualization and achieve their personal success goals. I am a 3rd generation instructor in Bruce Lee’s martial art & philosophy called Jeet Kune Do (Cantonese for “Way of the Intercepting Fist”), and use Bruce’s teachings to cultivate people mentally, physically & spiritually, delivered via a series of exciting classes, experiences, workshops and on-line courses. Lak Loi holds a Bachelors Honours degree in Computer Science/Software Engineering from the University of Birmingham, and is also a fully qualified Personal Trainer, specializing in training specialist population groups including: – chair-based elderly; chronically ill & diseased; ante-post natal women; children; elite athletes and a certified CrossFit Level 2 Coach. Lak Loi is the author of the book Master Your Life – 9 steps to delf mastery and is available on Amazon.